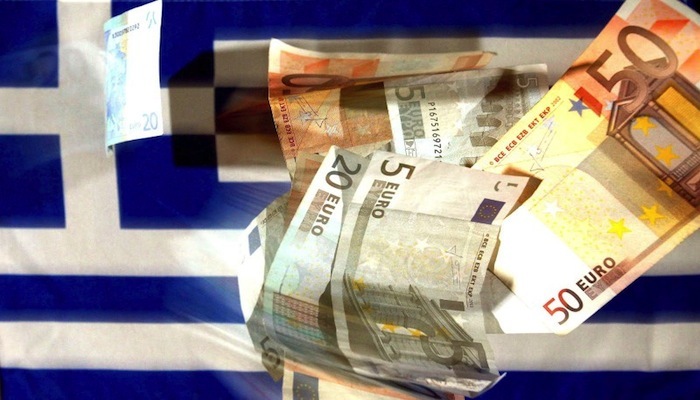 Greece’s primary budget surplus of 4.5 billion euros (£4 billion) in the first nine months of the year, is slightly below target due to lower tax revenues, finance ministry data showed on Monday. The government’s target was for a primary budget surplus of 4.556 billion euros for the January-to-September period (excluding debt-servicing costs), which means that the surplus missed the target by €54 million, but was up from a surplus of €3.806 billion in the same period last year and a budget target for a surplus of €4.556 billion. A report on provisional budget execution data by the finance ministry showed that on an amended cash basis, the state budget presented a deficit of €367 million euros in the nine-month period, from a shortfall of €1.052 billion in 2016 and a budget target for a deficit of 292 million euros. The central government surplus excludes the budgets of social security organizations and local administration. It is different from the figure monitored by Greece’s international lenders but indicates the state of the country’s finances. The government is aiming for a general primary budget surplus of 1.9% of GDP this year, based on its medium-term fiscal strategy plan. The current bailout target is for a primary surplus of 1.75% of GDP.